Teenagers have different characteristics from kids and adults. Their bedrooms can show their personalities. 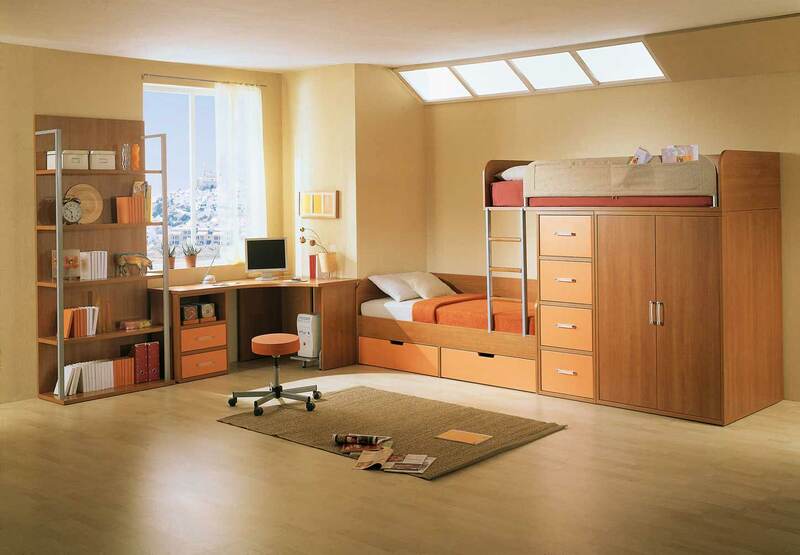 Therefore beds for teenagers should be designed to match with their characteristics and preference. There are many things that need to be considered when choosing beds for teenagers such as size, materials, color, and bed accessories. 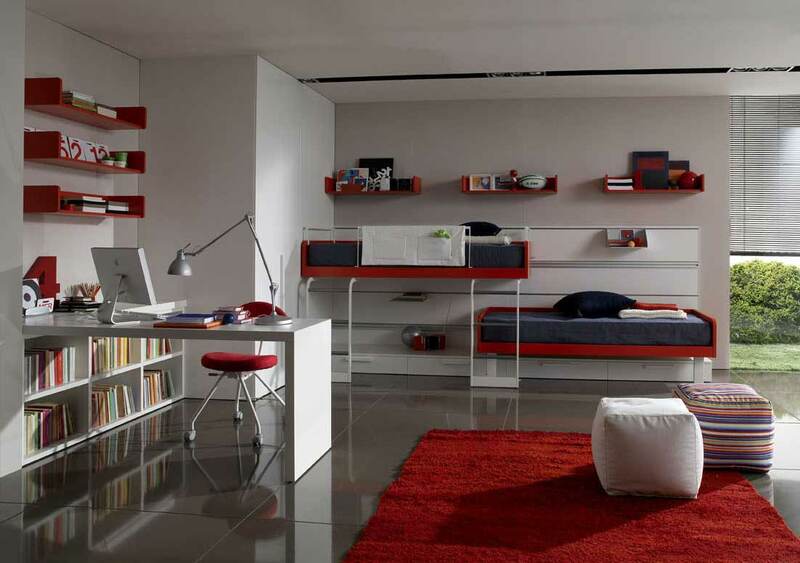 When teenagers have a bedroom with preferable style as their dream, a pleasant and fun place to hang out can be created. Some people even say that teenagers grow in bedroom. It means that this room has important roles to build the teens’ passions, feeling, mood, and even creativity. Below are some ideas to build that kind of room. Let’s start with the appropriate size of beds for teenagers. Teenagers like to gather with their best friends to share things and study. Sometimes, they even spend the night together. Thus a double bed is better except you have no adequate space. However, if there is limited space, single beds also called twin beds is okay. When some friends are coming over, a day bed is another alternative. It supports a single bed but looks like a couch, and the border gives just a bit more room for lying around, resting or sitting. Whatever the type of the bed is, you must consider the whole size of the room whether it is big or small. There are various styles of teen bedding furniture. Some home beds come with full box frame and a footboard and others have just a headboard. The choice is actually based on the teens’ favorite. There are also many choices of materials such as wood and metal which comes in various natural finishes. If your teens don’t like plain frame, they can paint the frame with certain decor. This also helps them to be creative in creating their own decor. 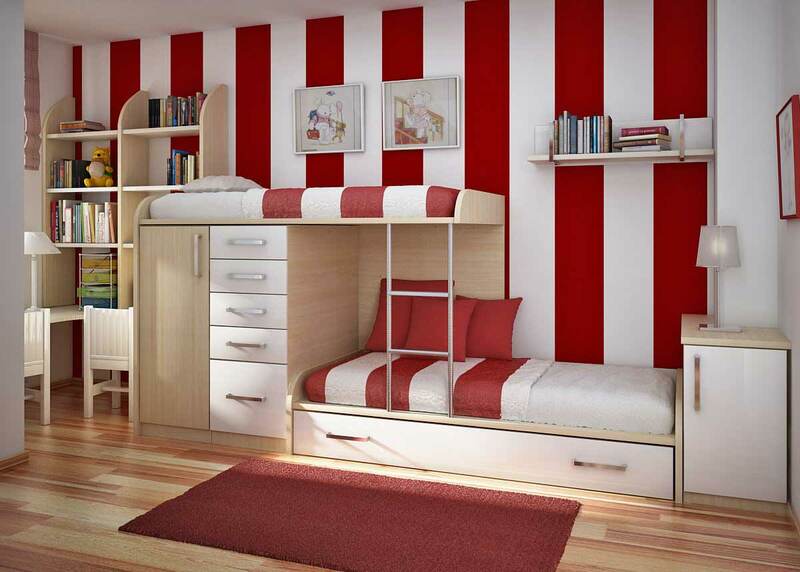 Romantic beds for teenagers with storage are usually desirable. They can use country style a curved brass bed frame. For those who like industry and technology, chrome or ancient metal beds will be pleasing.